Talk to our Cloud Computing Experts! Cloud Computing Solutions To Elevate Business Agility! Cloud Computing Services are entirely managed and built to meet your enterprise application requirements. Over a decade now, the technology has dominated the business technology landscape, and Rigel Networks have spent those years perfecting the art of developing cloud-based apps and migrating on-premises systems into the cloud. 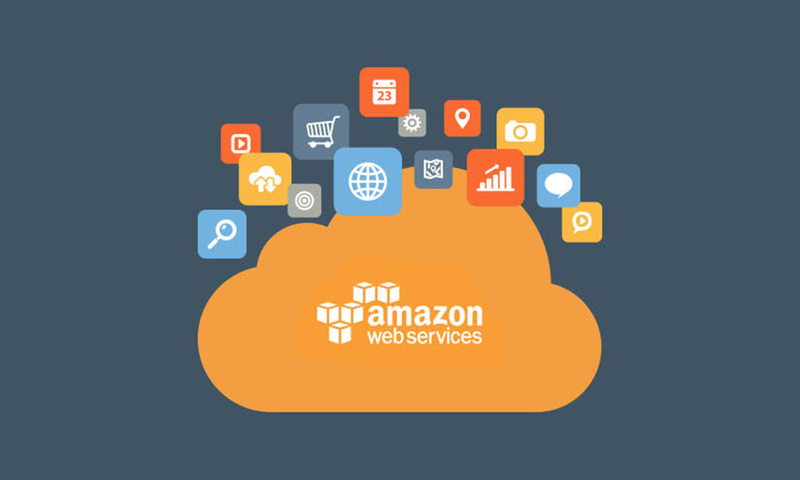 By analyzing business requirements, technical aspects, and security assessments, we provide highly secure comprehensive cloud computing solutions to manage your enterprise apps. Our cloud strategy and roadmap helps our clients ensure increased collaboration, document control, security, and competitiveness. Expedite your journey to the cloud by adopting, deploying, and integrating the right Software-as-a-Service (SaaS) solutions as part of your industries cloud-first strategy. We enable SAAS solutions through our cloud development service to help you simplify and standardize business processes. By connecting your enterprise applications, Rigel Networks facilitate greater data sharing, empowering your team to automate key business processes, time-saving and smart work. We ensure that your on-premises and cloud-based SaaS applications are up-to-date with any vendor-supplied updates and patches. In this era, the rapid pace of industry demands enterprises to be highly agile, flexible and scalable. Rigel Networks support partner PaaS solutions or design, build and manage PaaS platforms by transforming your capability to develop software, leveraging micro-service architecture, agile and Business-Driven Development (BDD), DevOps, and Platform-as-a-Service (PaaS). Our cloud-native PaaS services ease digital enterprises quickly innovate, experiment and scale to market demands. An enterprise-grade platform built to host and protect your data while providing your business best uptime through a robust network. Be it a server, storage, network, and OS via secure IP based connectivity, Rigel Networks Infrastructure as a Service helps the client build robust infrastructure. With the public, private, and hybrid cloud offering on-demand scalability and complete flexibility, our enterprise cloud computing solutions favoured across verticals like banking, government, automobile, healthcare and more. 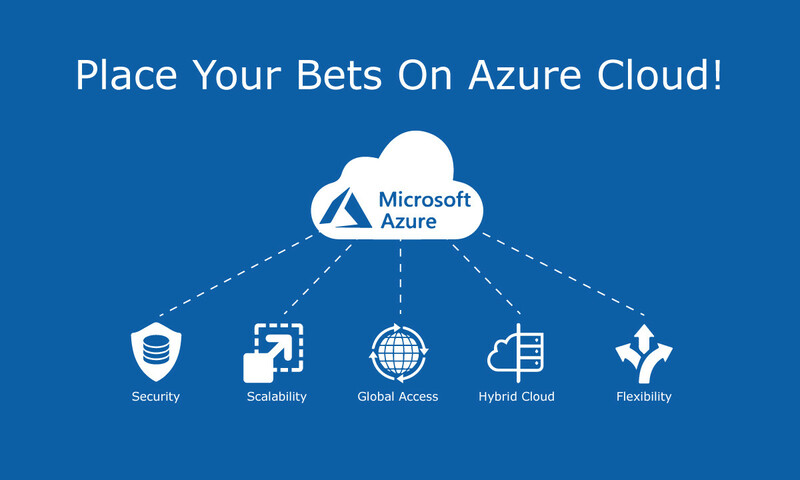 Move your applications to the cloud seamlessly using scalable, and user-friendly Microsoft’s Azure Cloud Platform, with our hands-on expertise. Moving servers and applications to Azure Cloud reduces costly infrastructure, improving the performance.  Rigel Networks simplify your cloud implementation while driving strategic business value. Besides development, service hosting, and management, Microsoft Azure supports multiple languages like Java, .NET, Node.js, PHP, Python, XML, Ruby, as well as mobile platforms including iOS, Android and Windows. We are pro at customizing this fastest growing cloud service for platform independent cloud solutions. A platform to transform your industry with Salesforce that provides a comprehensive CRM service to businesses of all sizes. 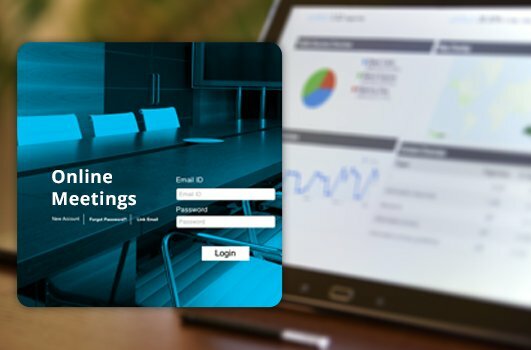 We develop highly customizable applications that serve to implement end-to-end business processes with our expertise in Salesforce services. From data accuracy to customizable, and easy to use, this cloud computing platform famous for multitenant architecture promises huge savings and sustainability. 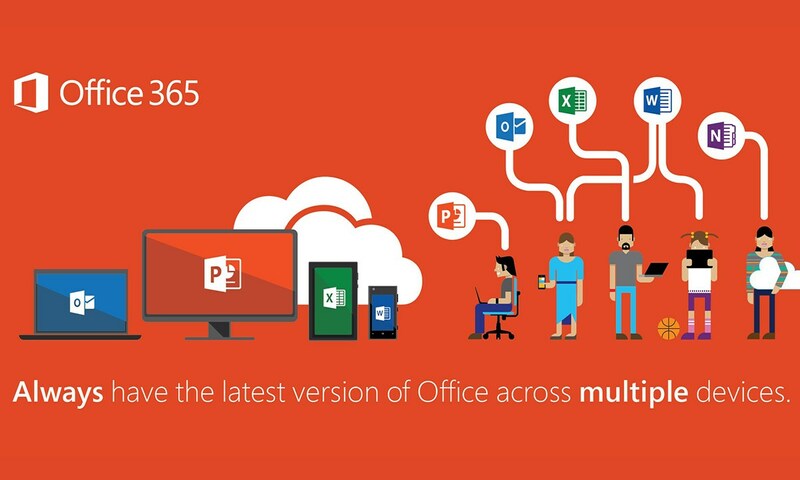 Transform your business with the world’s best cloud computing Office 365 solutions providers. Move to the cloud securely, seamlessly, on time, and budget. By moving to Office 365, organizations gain the flexibility to adopt new business solutions and applications while streamlining costly IT infrastructure. 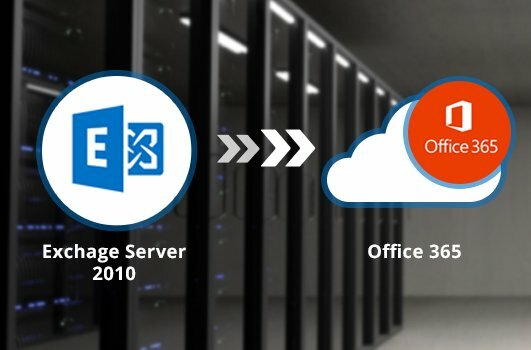 Leading cloud computing platform for inter-company collaboration with more than 80% of companies connecting via Office 365 cloud, we have successfully migrated more than 20,000 users to Office 365. 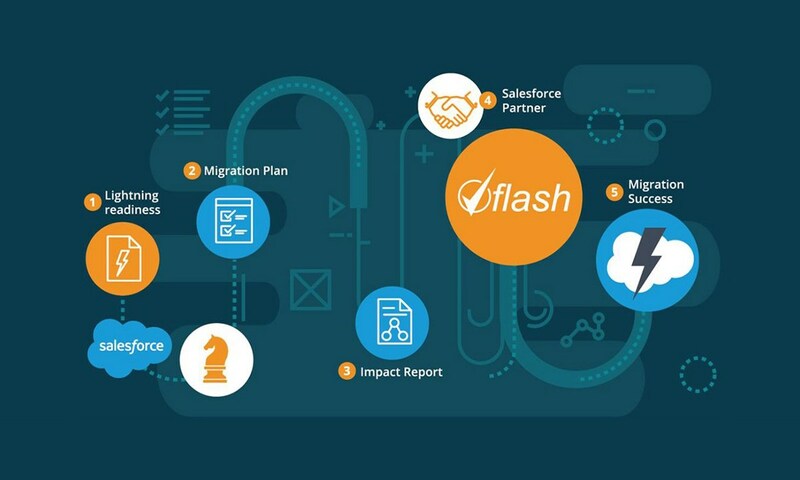 Seize your organizations to relocate entirely and fully utilizing Office 365 with our proven migration process and cloud-first comprehension. 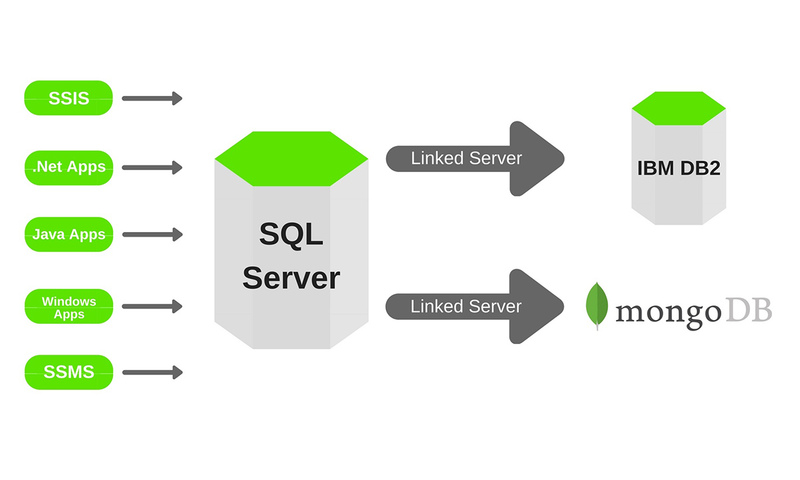 Experience the perfect solution for mobilizing your apps with a NoSQL database. Rigel Networks provides the benefits of MongoDB by building a wide variety of industry-specific applications as per your organization's requirements. From strategizing and development to integration and optimization, we expert ourselves to deliver you the perfect solution. To develop robust mobile apps with MongoDB, we use Xcode and Android SDK. We have extensive experience of providing excellent MongoDB solutions to our clients from different domains. When two powerful technologies collaborate, they not only scale your business but also enhance its potential. 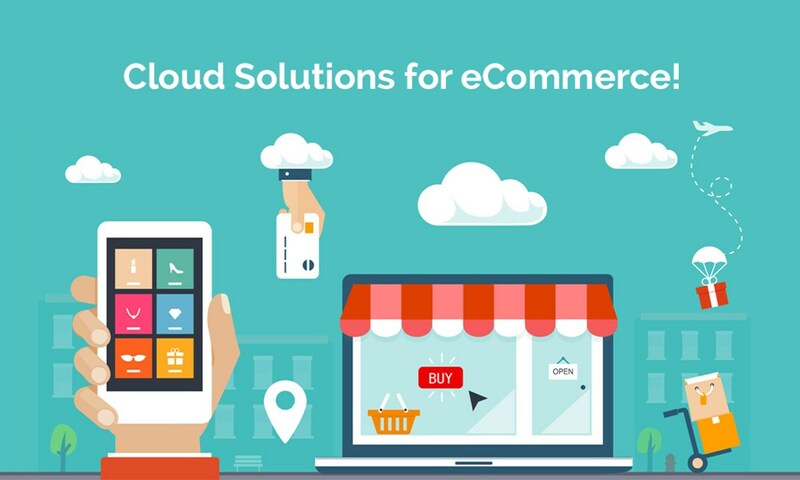 Cloud Computing technology supports growth in E-Commerce and makes it more scalable and flexible, offering enhanced brand experiences. 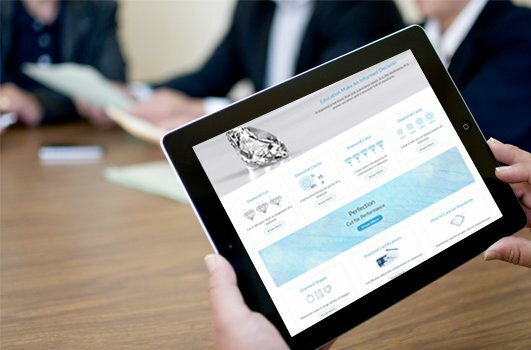 To offer highly personalized and embellished brand experience to the end users, Rigel Networks have customized the solutions, which provides customer satisfaction. With our expert solutions, we have redefined the way people interact with E-Commerce businesses. TALK TO OUR CLOUD EXERTS!